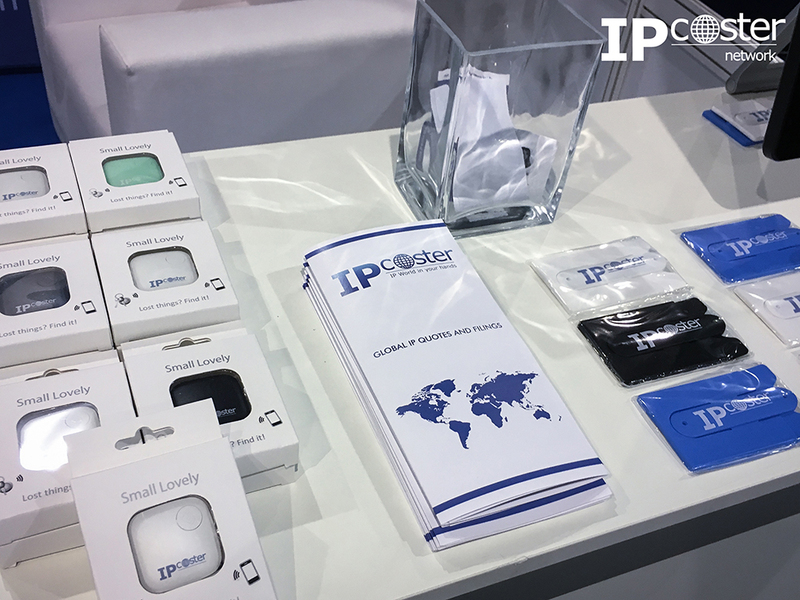 IP-Coster team exhibited at INTA’s 139th Annual Meeting held in Barcelona, Spain on May 20-24, 2017. 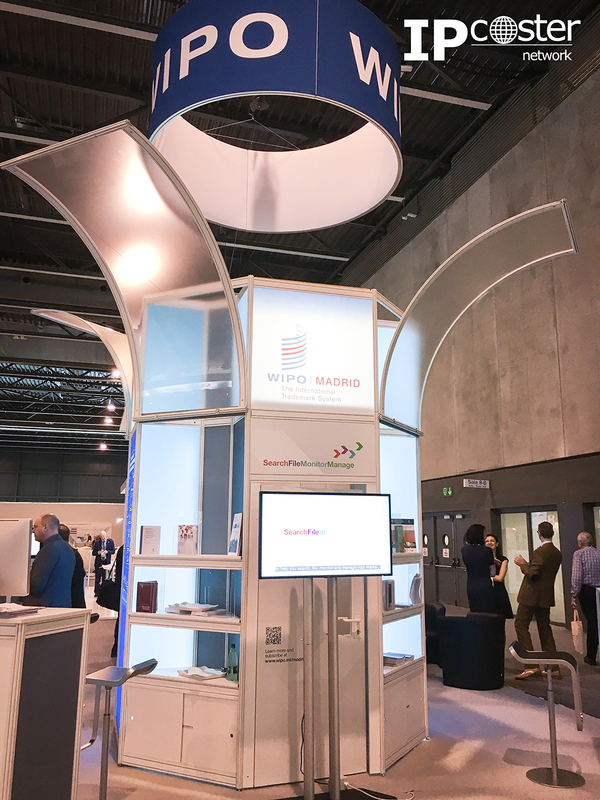 Five wonderful days of the conference were full of new experience, networking receptions, meetings with old friends and colleagues, and new useful acquaintances. 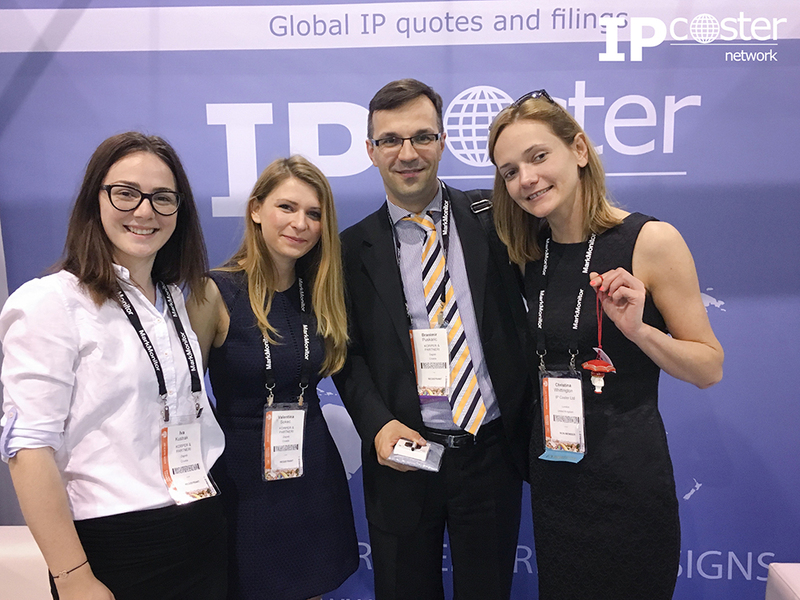 INTA is one of the grandest IP events gathering patent and trademark attorneys and agents, inventors, representatives of multinational corporations and start-up companies from all the continents of the world. 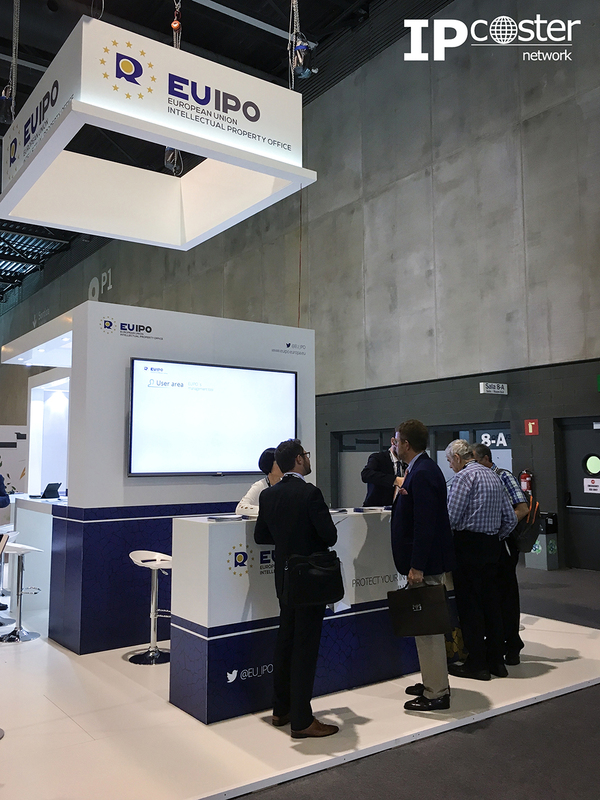 As usually, our representatives gladly assisted everyone with any inquiries in respect to IP-Coster Platform and presented its advantages and new developments. 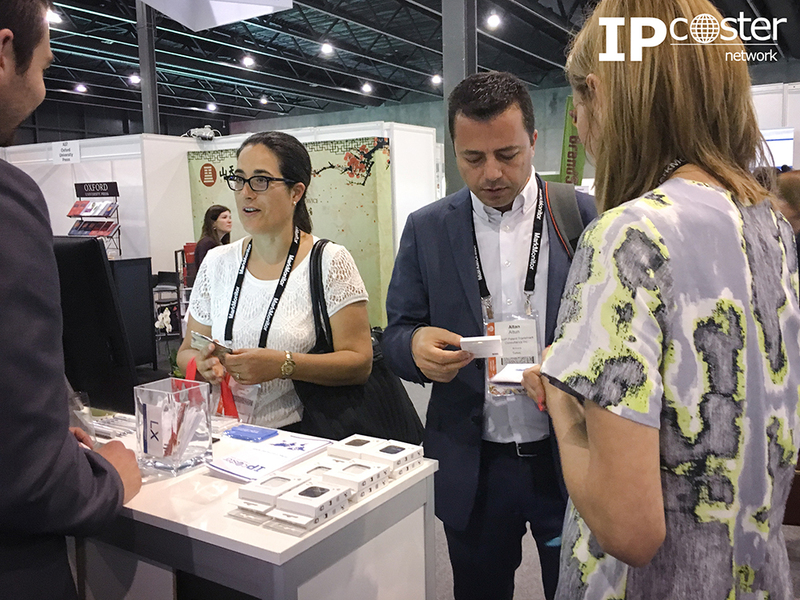 We were extremely pleased to see all of our valuable partners and friends in Barcelona and now cannot wait to meet you at next IP events.